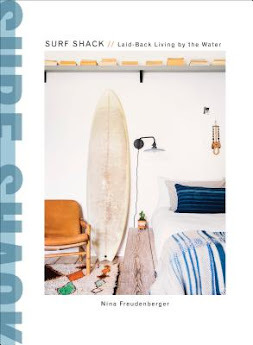 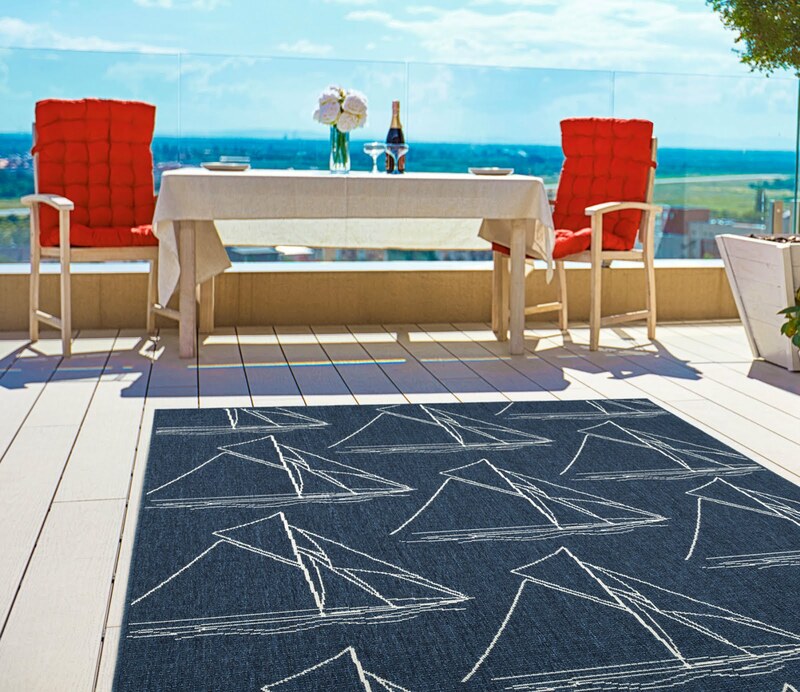 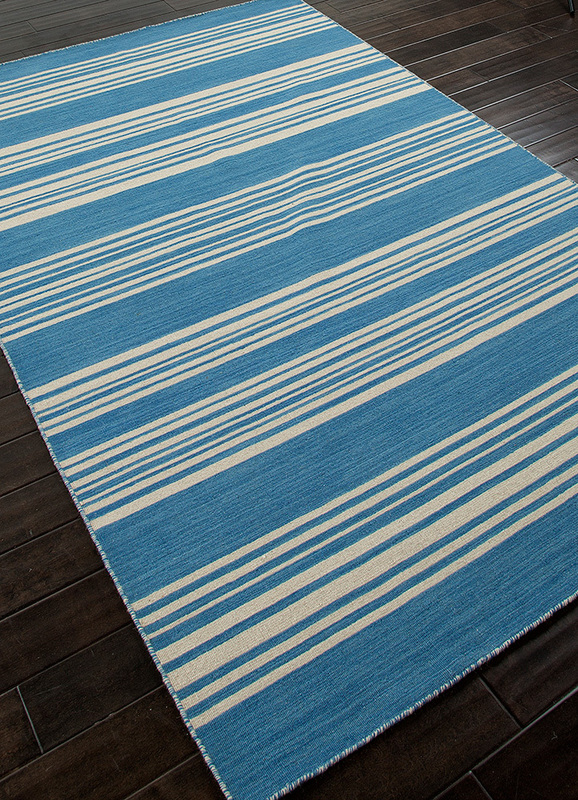 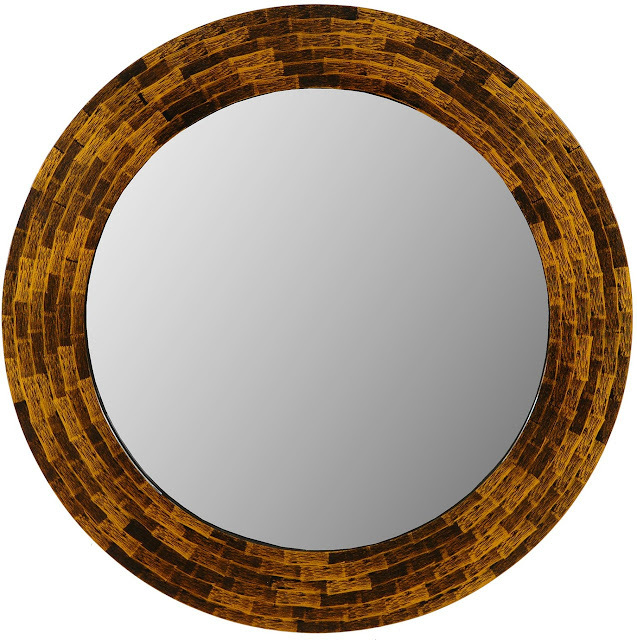 Right on Trend for home decor and fashion for 2016! 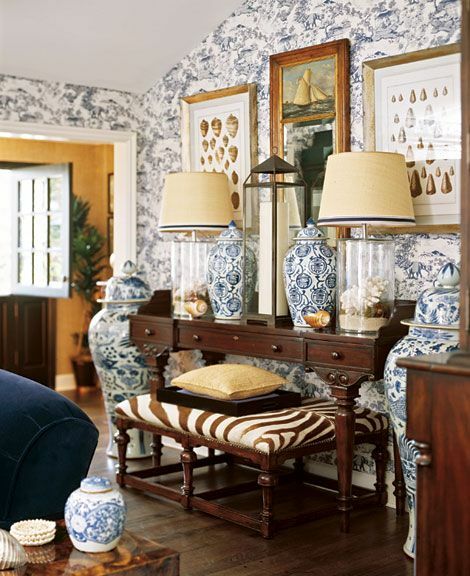 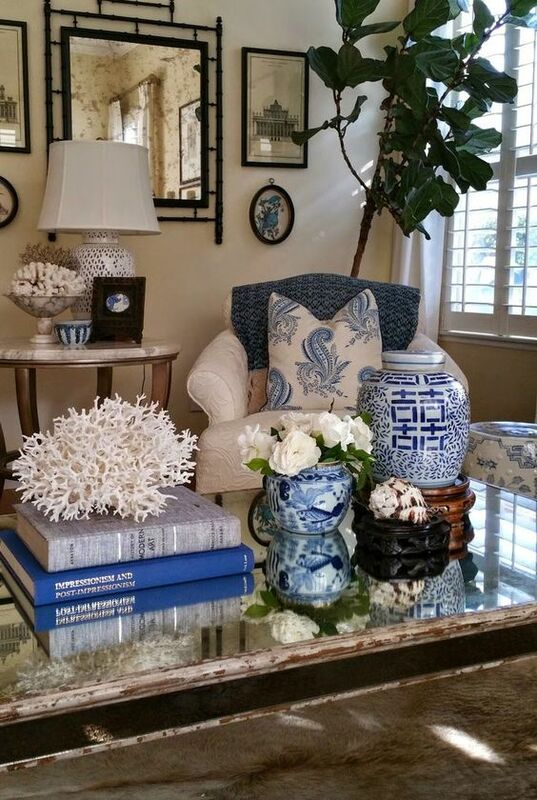 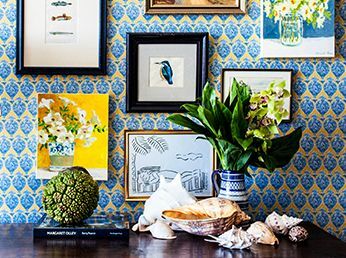 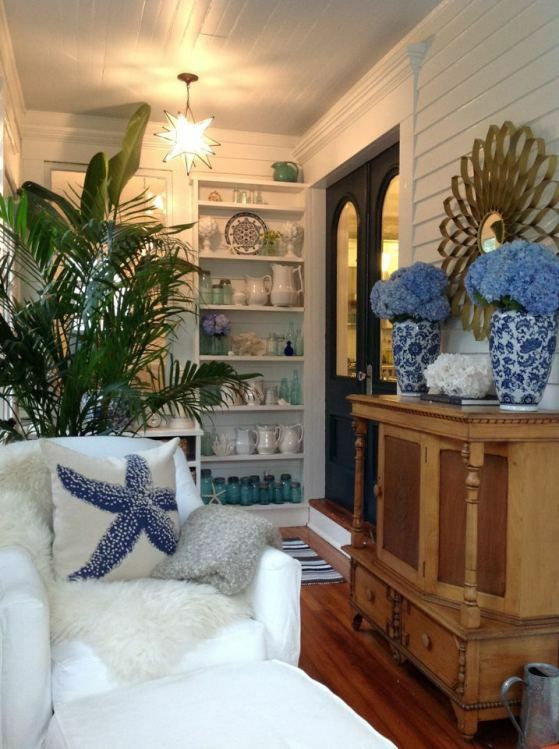 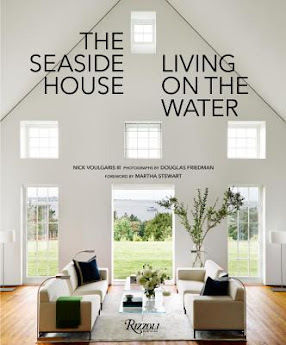 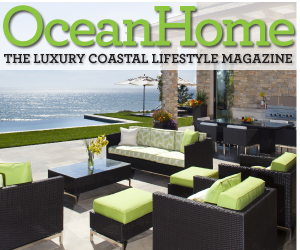 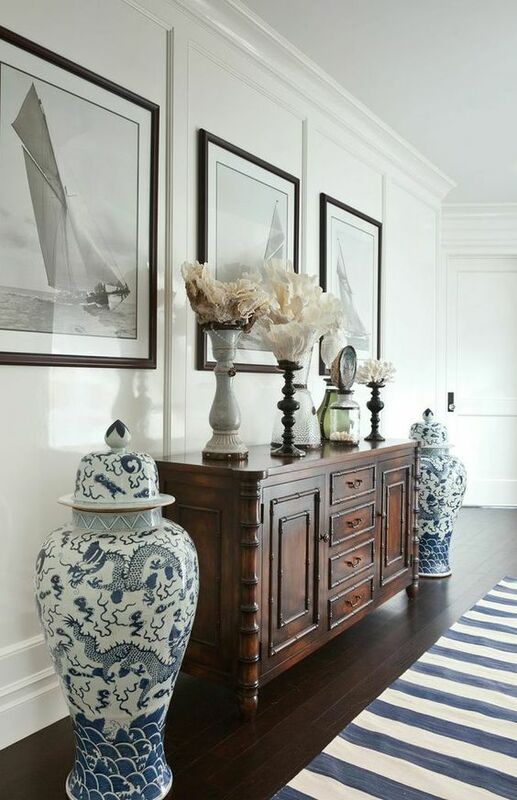 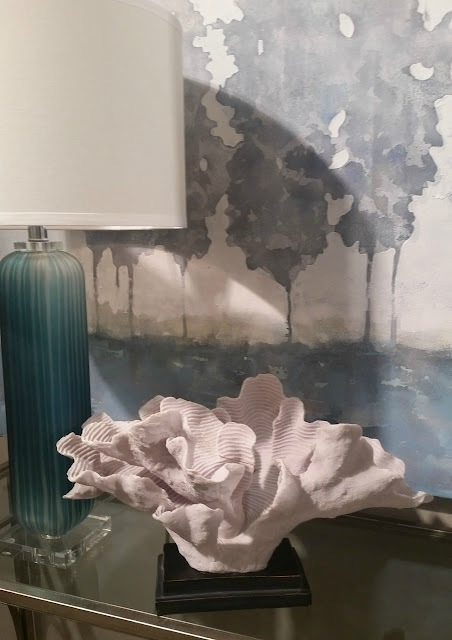 We are loving the sophisticated side of this coastal decorating style that we are seeing everywhere this year. 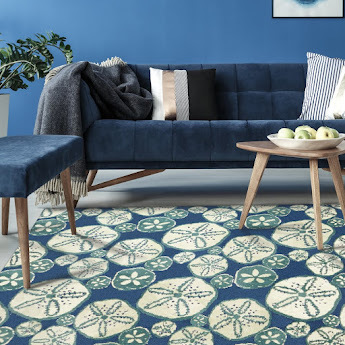 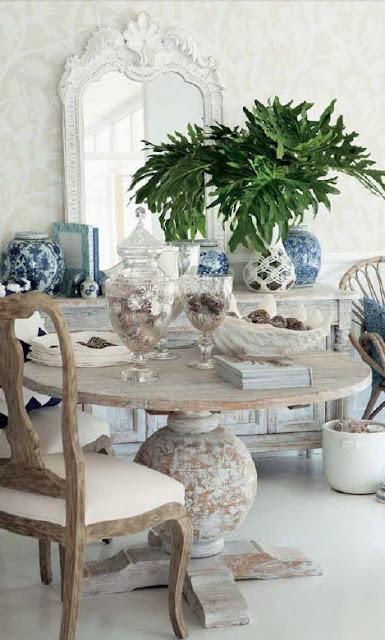 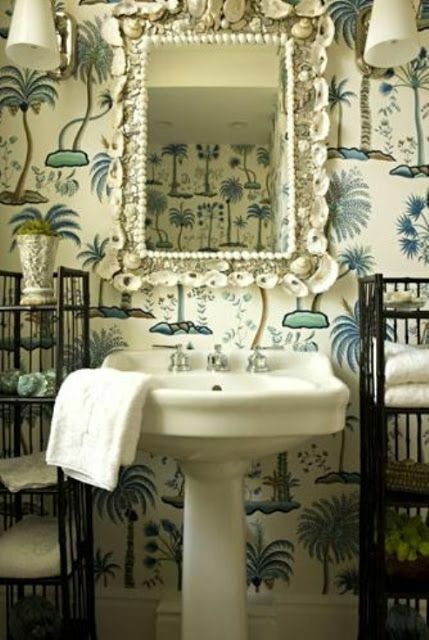 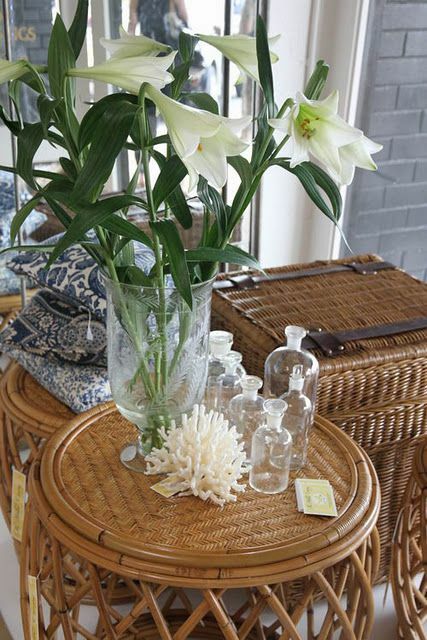 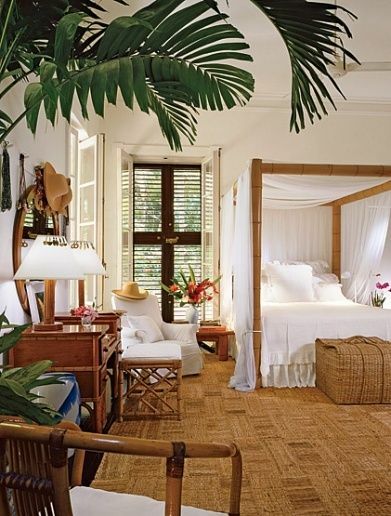 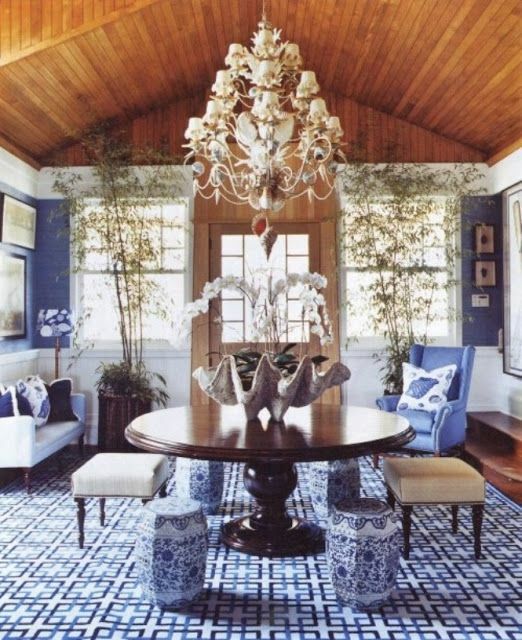 Think British Colonial style of wicker, seagrass textures, warm bamboo, blue and white ceramics and large green palms.... Add a healthy dose of gorgeous tropical seashells and you have created a classic, elegant stylish Colonial Island look! 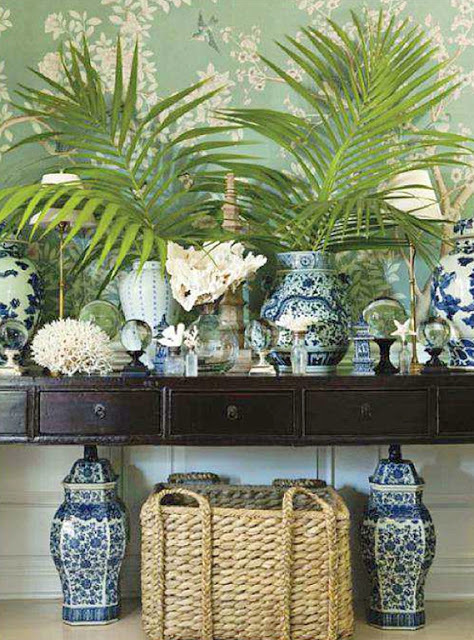 The shades of deep cobalt blues, large palm and floral botanicals with deep emerald greens, coral and seashell adding the final sculptural touch - we just can't get enough of this decorating style! 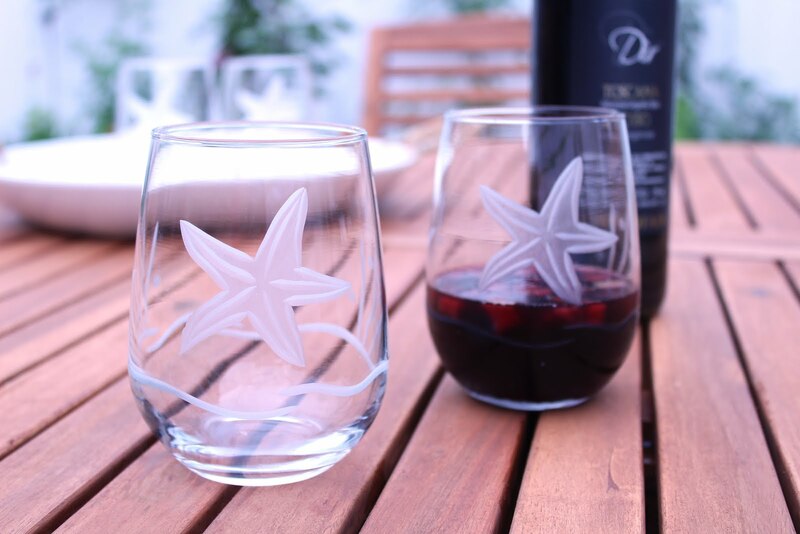 Classic, and easy to create with just a little creativity! 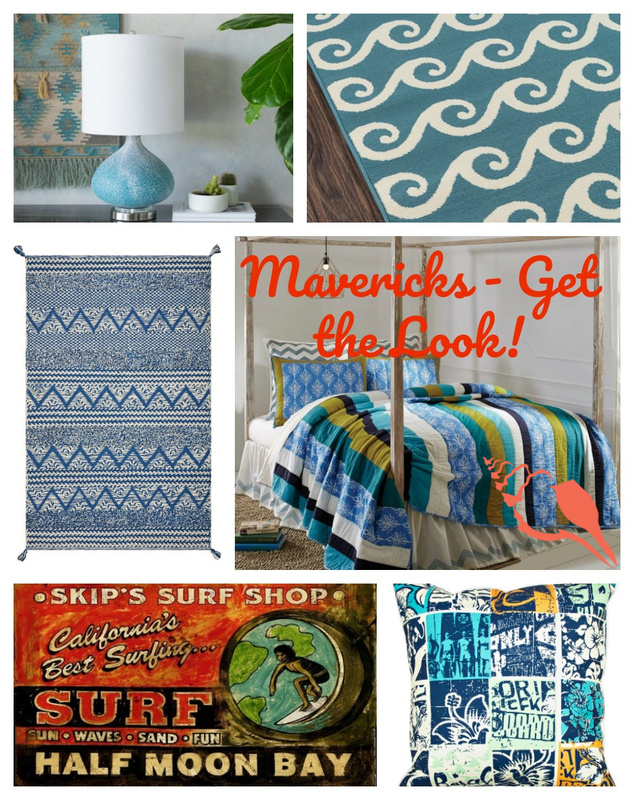 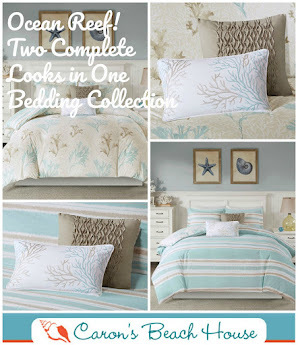 Get the Look - Check out our new curated collection for ideas!